Milan celebrates “Adolfo Wildt(1868-1931). The last symbolist” and dedicates an important exhibition at GAM and a thematic itinerary to discover the eye-witness accounts of the sculptor in downtown. The great originality, the extremely polished surfaces, the plastic deformations, the unusual choice didn’t go unnoticed by the contemporaries to Adolfo Wildt, time by time interested, intrigued, irritated. After a period of oblivion, it was rediscovered in the last decades and now he is considered one of the most important sculptor of Twentieth Century. His native city, Milan, dedicates to him a solo show, set until 24th February in the ground floor of Villa Reale, in collaboration with Musées d’Orsay et de l’Orangerie of Paris and the support of UBS Bank. Divided in six sectors, it exhibits from the most significant objects of his productions to the last artworks, 55 sculptures of chalk, marble, bronze and 10 drawings, that outline his obsession for the research and experimentation of the substance, recognized in the repetitions of the same subject, in the tension to the perfection. 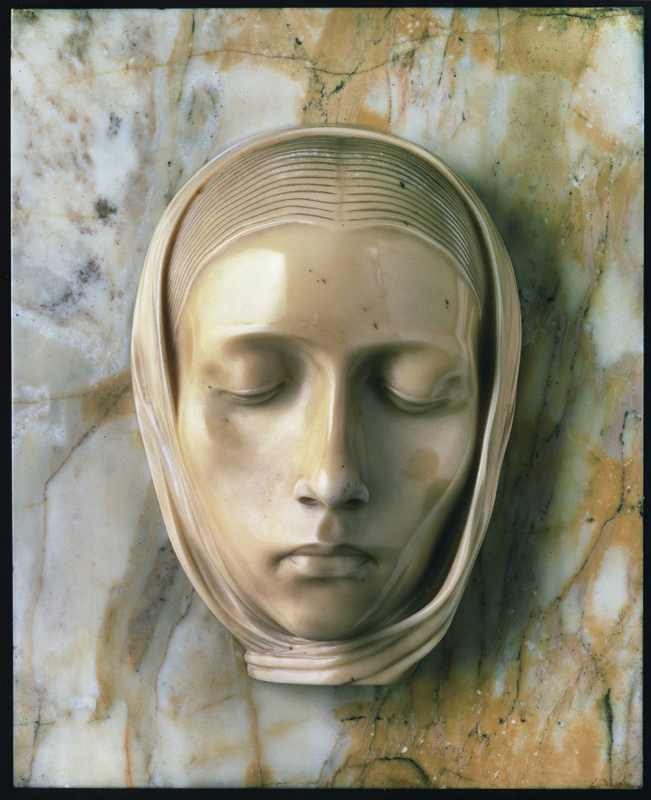 There are also seven artworks in comparison: in addition to the Vestal by Antonio Canova, three artworks by Fausto Melotti and one by Lucio Fontana, that were his scholars in the Marble School founded by him in 1922, annexed to the Brera Academy in the following year. 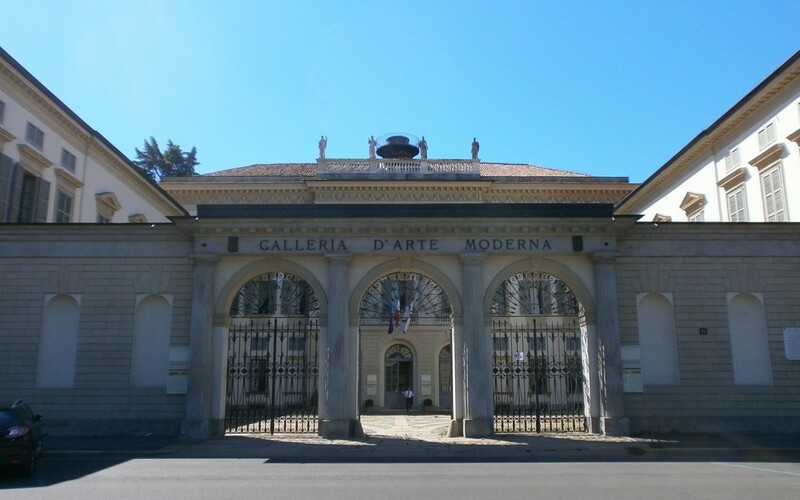 The project is based by important nucleus of artworks coming from Civic Museums of Venice, from International Modern Art Gallery Ca’ Pesaro, from Civic Museums of St. Domenico of Forlì, from National Museum of Sciences and Technologies of Milan and numerous loans by private Italian collectors. The exhibition is part of an itinerary designed to the evaluation of the most important nucleus of GAM collection. The first stage of the project was connected to the artist Medardo Rosso: firstly the dedicated section was harmonized, then a noteworthy solo show was opened in February 2015. Thanks to an accurate selection of loans, his career as sculptor and photographer was explored. Furthermore GAM housed two times the artworks of UBS collection, in the exhibitions “Year After Year” in 2014 and “Don’t shoot the painter” in 2015, curated by Francesco Bonami. The two shows feature in the partnership program between UBS and GAM settled in 2013, that expects the reappraisal of both collections. UBS achieves a further success with the exhibition “ Don’t shoot the painter”, curated by Francesco Bonami, second chapter of the partnership with the Milanese institution GAM, after the shy opening of “Year After Year. Works on paper from the UBS Art Collection” in 2014. In 2014 “Year After Year” exhibition launched the partnership between UBS and GAM; it was focused on the origin of the gesture and exhibited the production on paper realized by important artists of the UBS collection, considered one of the biggest and most appreciated in the world, with 35 thousands artworks. 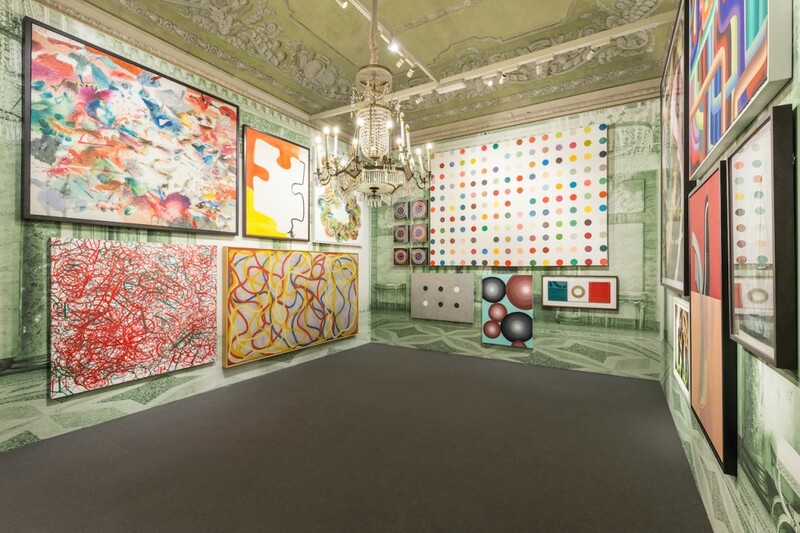 It included Frank Auerbach, Charles Avery, Georg Baselitz, John Currin, Lucian Freud, Robert Gober, Jenny Holzer, Martin Kippenberger, Roy Lichtenstein, Robert Longo, Sigmar Polke, Ed Ruscha, Jim Shaw, Cy Twombly and many others. “Don’t shoot the painter” was focused on the peacemaker role of the painting, universally recognized language. Francesco Bonami highlighted the fundamental position that painting fulfills inside the art and exhibited 91 international artists of UBS collection from 60s up to nowadays, such as John Baldessari, Jean-Michel Basquiat, Max Bill, Sandro Chia, Gilbert & George, Andreas Gursky, Damien Hirst, Bhardi Kher, Gerhard Richter, Thomas Struth. GAM for statute has gathered its collection through bequests and donations. The multifarious nature made stratifications, that are difficult to rebuilt, to conserve and above all to value. The first goal of the intervention was Carlo Grassi Collection, constituted by a composite corpus of Italian XIX century artworks (Fattori, De Nittis, Boldini, Scapigliatura), Divisionism, international artists (Manet, Van Gogh, Cézanne), avant-garde (Boccioni, Balla), from the years between the wars (Morandi, De Pisis, Tosi, Semeghini). The work gave coherence of the space, restored the Ignazio Gardella’s setting up from ‘50s and inserted Vismara collection, with complementary artworks of Italian and international artists (Morandi, Sironi, Tosi, Modigliani, Marino Marini and Picasso, Dufy, Renoir). Thanks to the program of exhibitions of the last two years and the current show of Wildt it is confirmed a new positive direction for the revival of the museum, a jewel of neoclassical architecture in Milan.